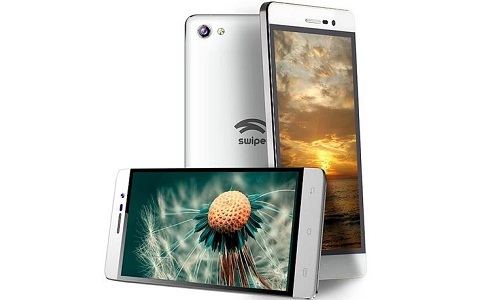 Swipe is another affordable brand when it comes to Smartphone and is known to help everyone get access to Smartphones. It is a new entrant to the smart phone market and is yet to find a strong niche but is going good among budget seekers. The phones are very cheap, user friendly and equipped with all the essential technology. 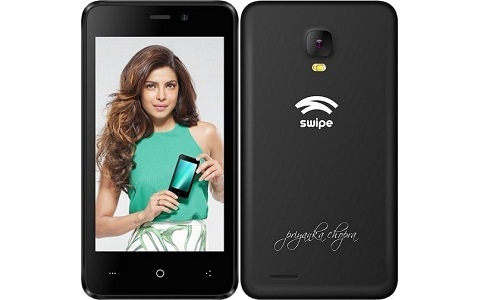 There are many types of phones from Swipe but one need to make sure to choose the right ones according to requirement. If you are planning to get a budget smartphone from Swipe and confused, here are the top 10 choices one can choose from. A smartphone at such a low price is something that is hard to believe but it is true. It is one of the cheapest smartphone with 1GHz dual core processor and is powered by Android KitKat that ensure smooth performance. It sports a rear camera of 3.2 MP along with LED Flash and has a 0.3MP front camera. The 4.0 inch display screen ensures effective visuals and is supported by 15000mAh battery. 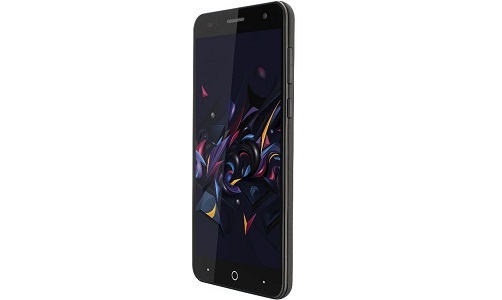 The phone is equipped with all the general features of smartphone and the performance is driven by its 1GHz Dual core processor in combination with Android KitKat processor. The phone has 512MB RAM and storage space of 4GB ROM. It supports 3G internet connectivity, sports a rear camera of 5MP and brings longer talktime and battery backup with its powerful 4000mAh battery. It is designed in an elegant outlook with stylish appearance and is loaded with wonderful features in a very pocket friendly price. It is supported by 1.3GHz Quad Core MediaTek MT6735M processor and is powered by Android Lollipop for smooth performance. It sports a grand rear camera of 13MP along with LED flash and a front camera of 5MP. It has inbuilt memory of 1GB RAM and internal memory of 8GB ROM. The phone looks stylish, equipped with wonderful features and comes in a very affordable price. 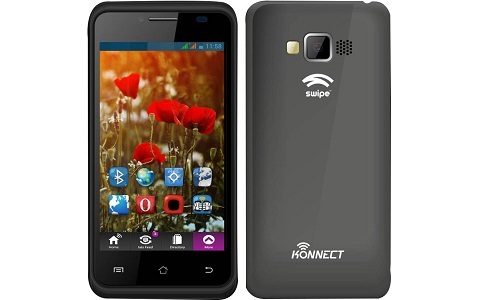 It is one of the cheapest Quad Core supported phone and is powered by Android Kitkat. It comes with a inbuilt memory of 1GB RAM along with a internal memory of 8GB ROM. The efficient 8MP rear camera along with 3.2MP front camera makes it a great combination. The 5.0 inch display screen adds to the charm of the phone. It is powered by 1.2GHz Quad Core for efficient and smooth performance and is powered by Android Lollipop. The phone boosts of 2GB RAM along with an in-built memory of 16GB ROM. 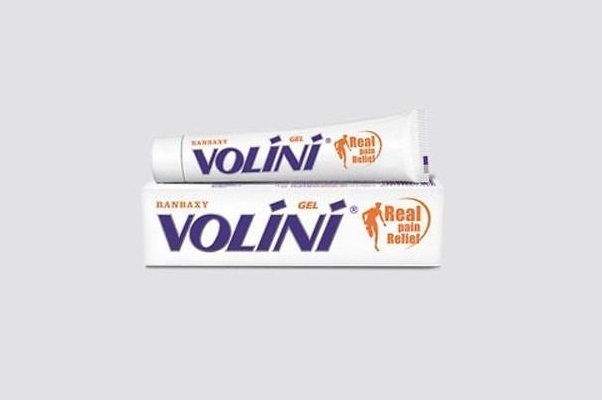 It supports 3G internet connectivity and sports 5.0 inch display screen with sharper resolution of 720 x 1280 pixels. It sports a rear camera of 13MP with LED flash and front camera of 5MP. The phone is cost effective, powerful and helps in performing multiple functions simultaneously. It is powered by Android Kitkat for smooth performance and runs on 1GHz Dual Core MediaTek MT6572 processor. The phone has 1GB RAM inbuilt memory along with 8GB of ROM. 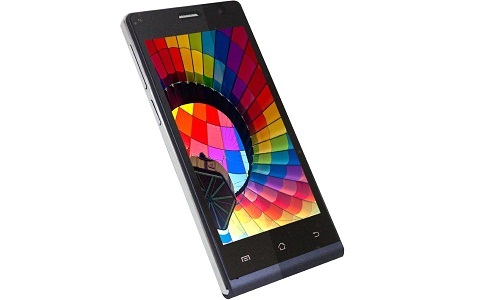 It sports a display screen of 4.5 inch and screen resolution of 480 x 854 px. It has a rear camera with 5MP accompanied by flash light. The phone runs on efficient and powerful 1.3GHz Quad Core MediaTek MT6582 processor and is powered by Android Lollipop. 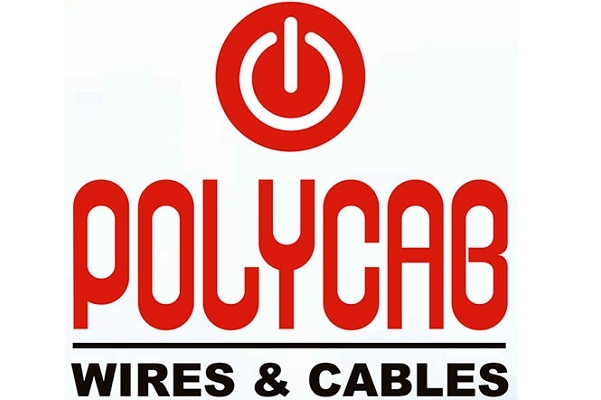 It ensures smooth performance and is equipped with advanced features at a very affordable price. It sports a rear camera of 8MP with LED flash and front camera of 5MP. 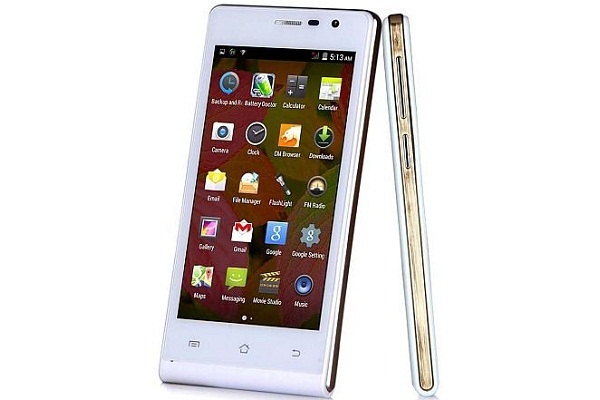 It sports a screen of 5.0 inch with clear resolution and has a battery backup of 2500 mAh. It is cost effective and user friendly smartphone loaded with all the features for uninterrupted convenience. 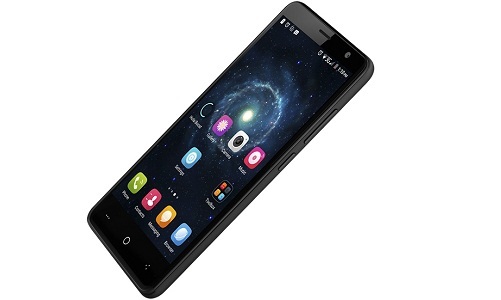 It supports 3G internet connectivity and is supported by 1.3GHz Quad Core MediaTek MT6582 processor. It is powered by Android Lollipop for smooth performance and is assisted by clear and superior 5.0 inch display screen. It sports a 13MP rear camera along with 8MP front camera. 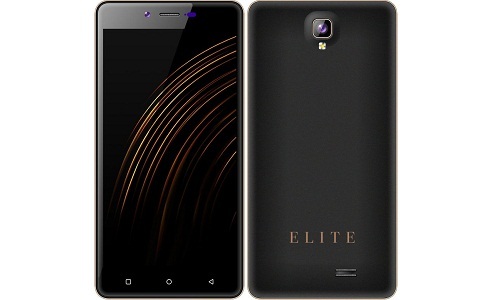 Elite Note undoubtedly is a great phone as it comes with all advanced feature at a very affordable price. 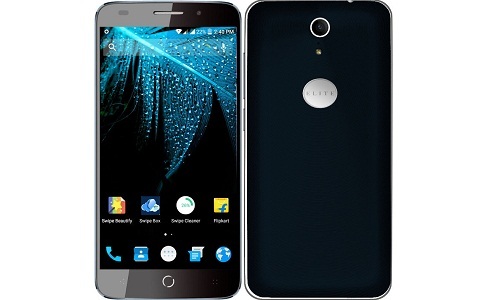 It is powered by Android Lollipop and runs on very powerful 1.3GHz Quad Core MediaTek MT6735. It comes with 3GB RAM memory and sports an internal memory of 16GB. It has a rear camera of 13MP along with front camera of 5MP. It is supported by 3000mAh and offers talktime of 12 hours. 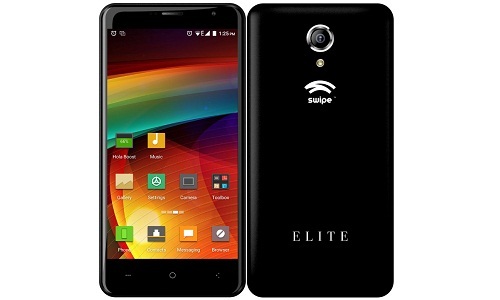 Elite Plus from Swipe is one of the most affordable smartphone that boost of its powerful performance via its 1.5GHz Quad Core Snapdragon 615 processor. 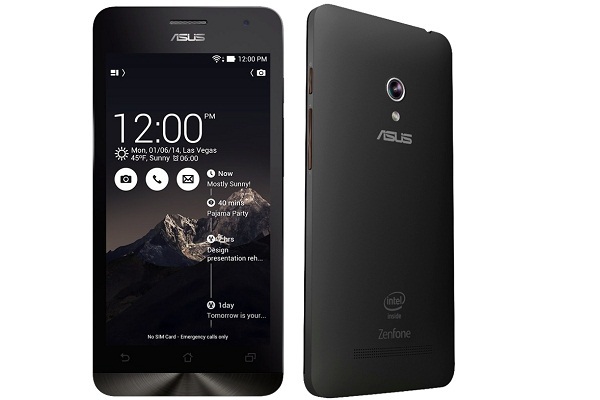 It is powered by Android Lollipop for efficient running of all applications and has a display screen of 5.0 inch. It sports a rear camera of 13MP along with a front camera of 8MP and has a inbuilt memory of 2GB RAM.